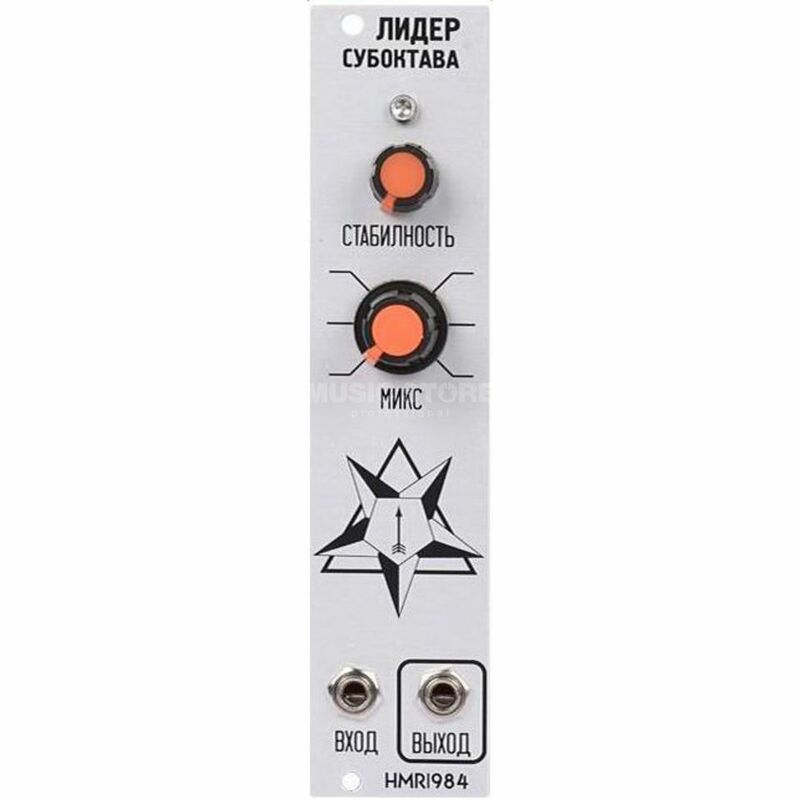 The Harvestman Lider Suboctave Analogue Divider Circuit is an analogue suboctave divider circuit featuring a wet/dry mix control, a stability filter and a width of 6HP. The design for this module is different from most octave effects. This is due to the divided signal having a strong resemblance to the input instead of a square wave. Included on this module is a wet/dry mix control and stability filter for convenience and to control your sound easier.